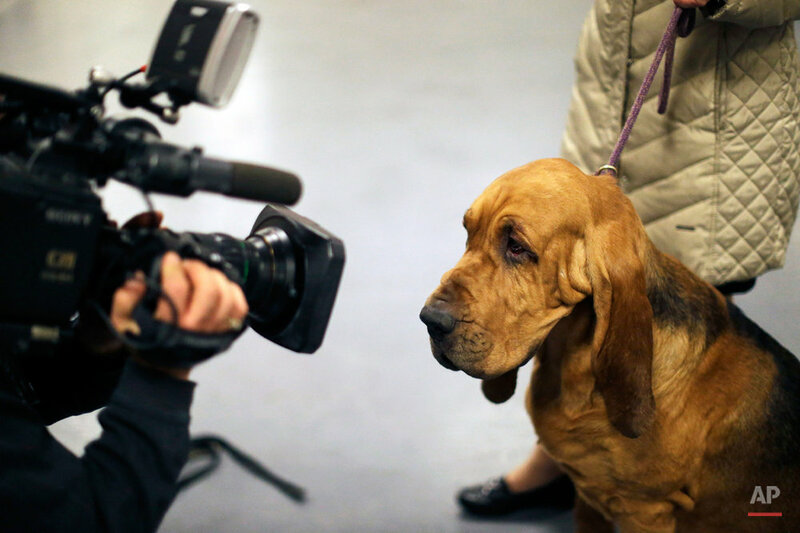 The Westminster Dog Show started Monday morning and, to the owners of the 2,711 pooches who take part, it's the Super Bowl, World Series and Daytona 500 of dogdom in the United States, one giant bark in the park. Matisse the Portuguese water dog with White House connections is one step closer to the best in show title at the Westminster Kennel Club. Matisse won Tuesday in the breed judging round for the third straight year. He advances to the working group competition Tuesday night, and the champion will be picked around 11 p.m. The 3 1-2-year-old Matisse is among the top-winning show dogs of all-time and ranked No. 1 in America last year. He's also a cousin of President Barack Obama's family pet Sunny. The working, terrier and sporting champs will be chosen Tuesday night. Already in the best-of-seven final ring are old English sheepdog Swagger, who finished second at Westminster in 2013, and a shih tzu owned by Patty Hearst, the heiress whose 1974 kidnaping became a political flash point. A 15-inch beagle and a standard poodle also are in the last ring. 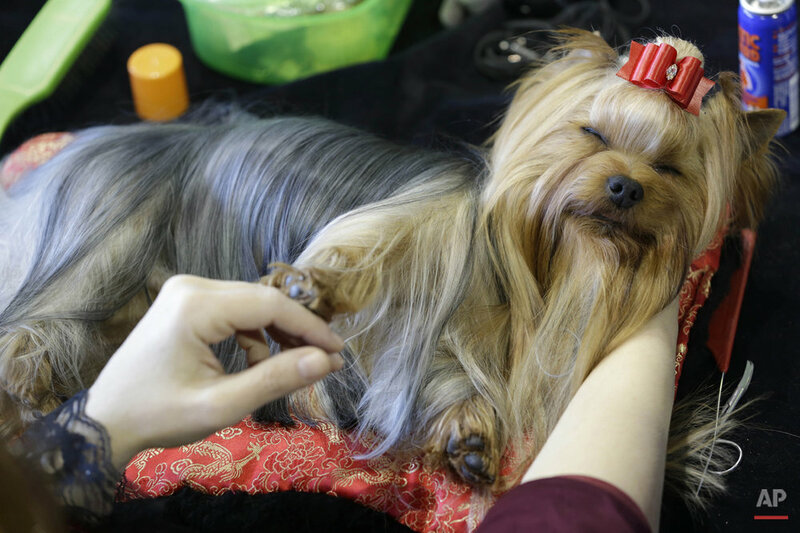 Below is a selection from this year's Westminster Dog Show covered by photographers Mary Altaffer and Seth Wenig. Text from the AP news story, Matisse the Portie takes early winning steps at Westminster, by Ben Walker.